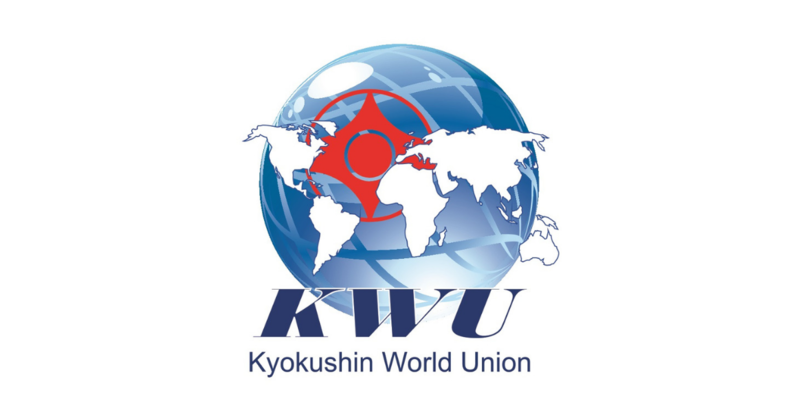 Official information letter of the 4th KWU Kyokushin World Championship - Time to be United! 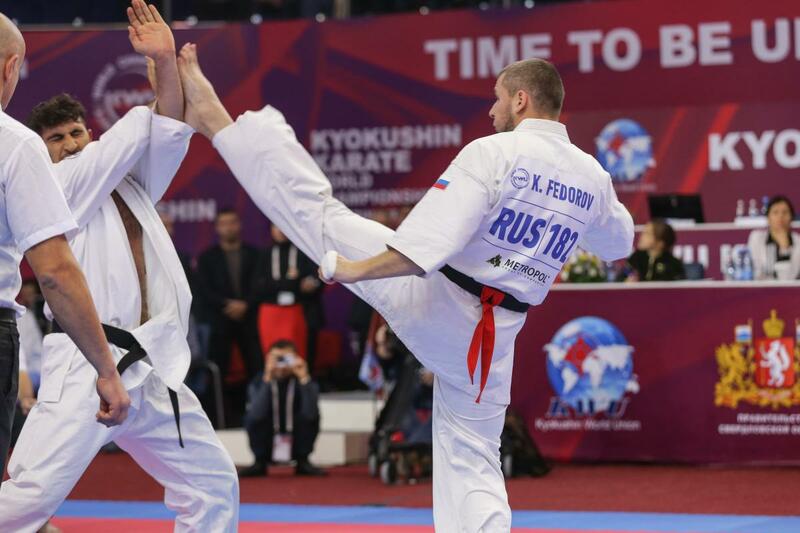 Men (18 years and older, kumite): 60, 65, 70, 75, 80, 85, 90, 95, 95+ kg. Women (18 years and older, kumite): 50, 55, 60, 65, 70, 70+ kg. The competitor’s age is determined as at the day of going through the credentials committee, which is December 6, 2019. One competitor from a country is allowed in each weight category. The host country of the KWU World Championship – Kazakhstan is allowed to apply two competitors in each weight category. 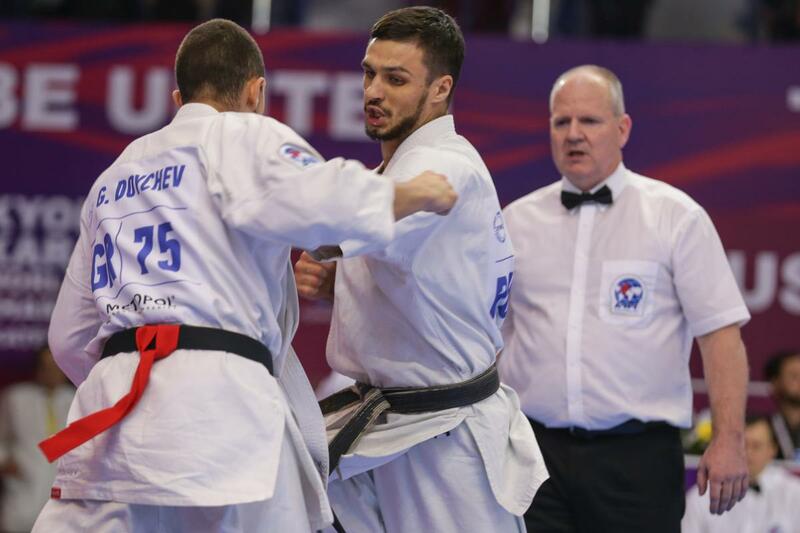 Representatives of national federations, who have passed national qualifying tournaments with calling of all interested groups of Kyokushin in a particular country at age of 18 years old and above with a style qualification not less than 4th kyu are allowed to participate in the World Championship. Time and place of holding of national qualifying tournaments are determined jointly by representatives of international organizations, listed in the “Members” section on www.kwunion.com. 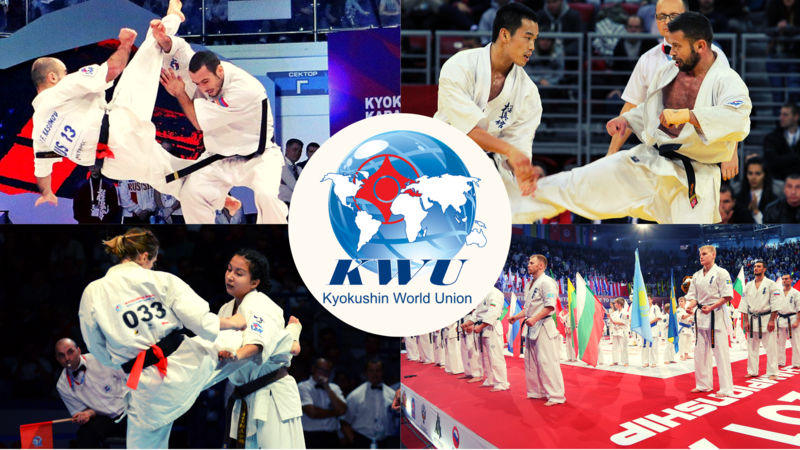 The competitors from WKO Shinkyokushinkai, who wish to participate in the 4th KWU Kyokushin World Championship, should contact their Branch Chiefs, who would inform about this request the WKO Shinkyokushinkai Headquarters. 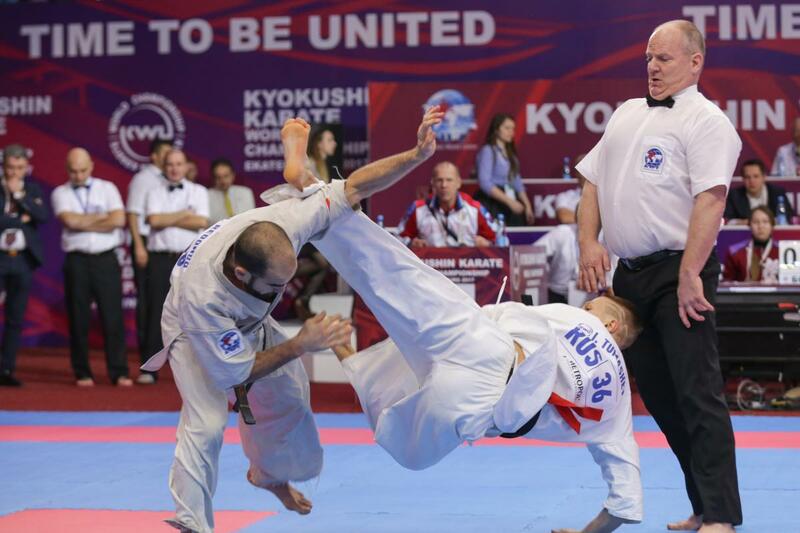 The official list of the judges will be chosen from the number of KWU accredited judges and will be published on the official website of the World Championship – www.kwu2019.com. 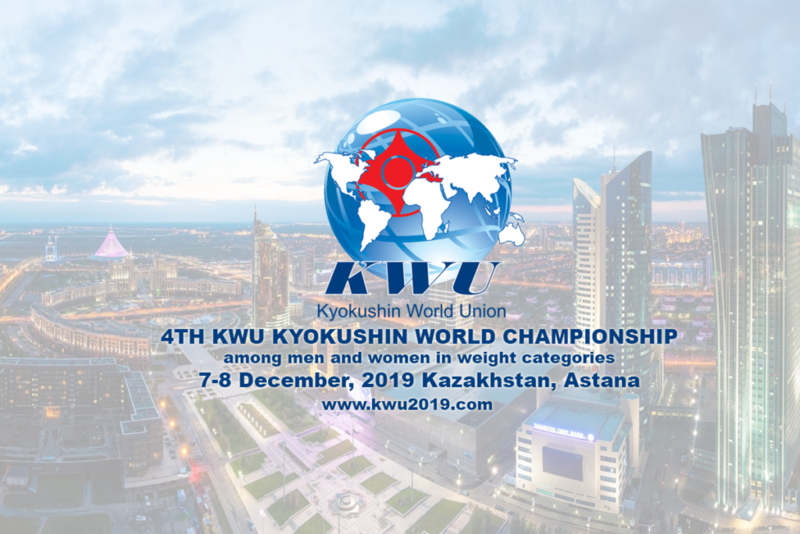 December 4-6, 2019 in Astana, should send a request to the e-mail address champ@kwu2019.com with phrase ‘Judging seminar’ in the subject line. All the financial expenses they pay themselves. 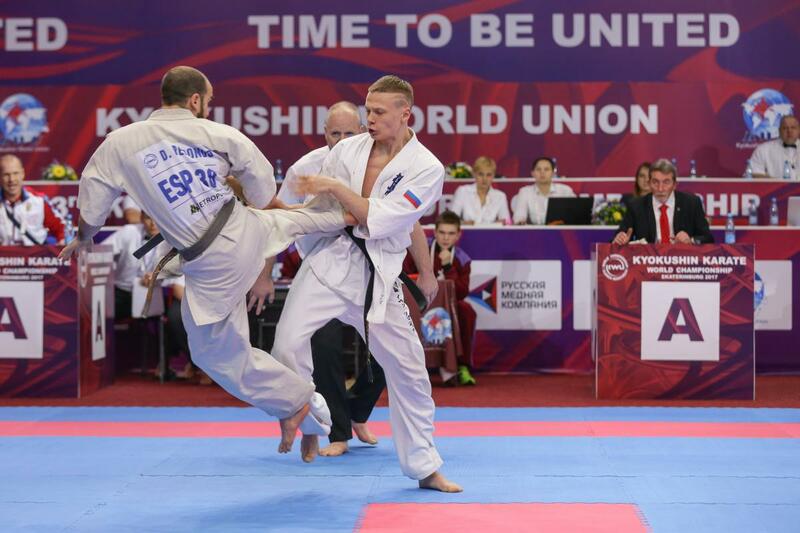 The Supreme Judge of the World Championship is Yuri Trutnev, the 6th Dan, Russia. The Deputy Supreme Judge is Ramil Gabbasov, the 5th Dan, Russia. The championship is a single-elimination tournament with elimination of the loosing competitor after one defeat. There will be two 3rd place winners in each weight category (no bouts for the third place). The entry fee from competitors will not be charged. – lunches for competitors during the days of the tournament – December 7-8. – transfer for competitors and the approved KWU judges from the airport of Astana to the hotel and back. The prize-winners from the 1st to the 3rd places will have to go through the doping test in accordance with the rules of the World Anti-Doping Agency (WADA). General amount of the samples, which will be taken – 60. Online registration is available on the official website of the World Championship www.kwu2019.com. 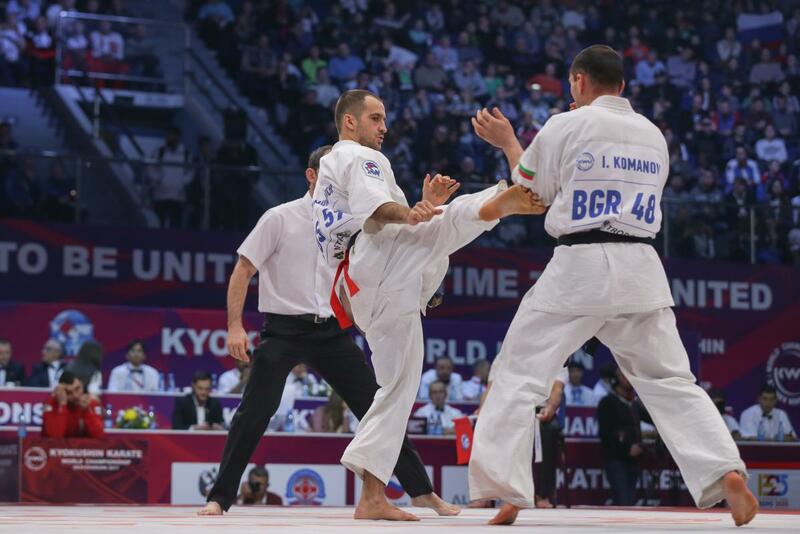 Access to registration will be provided after the request of Kyokushin group head in particular country, and after the confirmation of holding national qualifying tournaments. The requests must be sent to the e-mail address of organizing committee – champ@kwu2019.com.